Amy is regularly instructed in all aspects of children matters and has built up a busy practice in this area due to her approach to clients who are going through difficult times. Amy focuses on providing practical and realistic advice to clients. Amy has particular expertise in cases involving domestic abuse, mental health issues and sexual abuse. Amy draws on her witness handling experience, including as a criminal advocate, to assist with complex fact find and final hearings. Whether it is first directions appointment or a multi-day final hearing Amy thoroughly prepares for her finance cases. This attention to detail and handle on the papers means that Amy works with her instructing solicitors and clients to achieve the result that is right for them. Amy's personalised approach to each case means that clients are provided with the best of client care during what is a significant life event for them. Amy has a particular interest in pre-nuptial agreements and has presented on this issue during talks and conferences. Amy is regularly instructed on matters concerning disputes between cohabitees. Amy utilises her experience of property law to fully assist her clients when dealing with TOLATA and schedule 1 applications. Amy has a specific interest in inheritance matters and is broadening her practice in this area. Amy is also able to deal with matters relating to wills and is able to draft wills. Amy also has a keen interest in developing a court of protection practice. Her interest in this area of work comes from having worked in the housing and health sectors alongside local and national government which has given Amy excellent insight into the issues that are raised in these type of cases. Amy can be instructed for public law hearings and has experience of cases involving neglect. Amy has been involved in recovery orders and matters concerning the courts inherent jurisdiction. 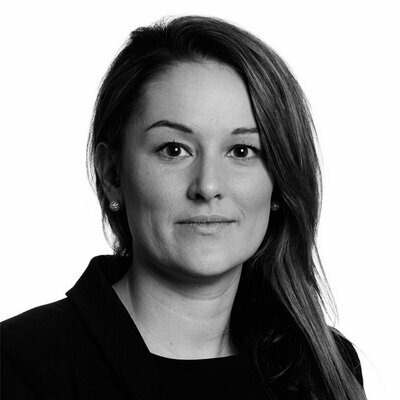 Amy Beddis is qualified to accept instructions directly from members of the public and professional clients under the Direct Public Access scheme.